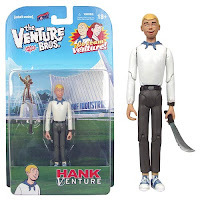 @BifBangPow: New The Venture Bros. 3 3/4-inch Action Figures Now Shipping! 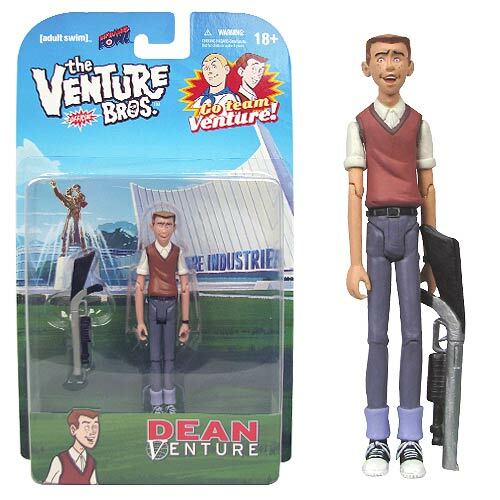 New The Venture Bros. 3 3/4-inch Action Figures Now Shipping! You asked for them, and they are finally here! 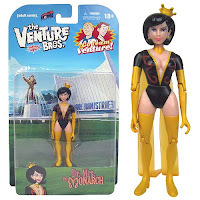 After a long wait, the all-new 3 3/4 inch The Venture Bros. action figures are in stock and shipping! 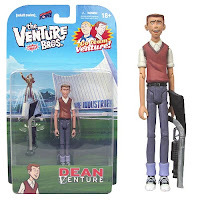 Add to your collection with Hank, Dean and Dr. Mrs. 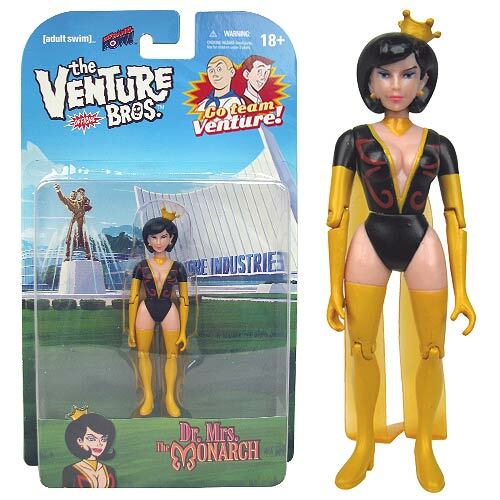 The Monarch! 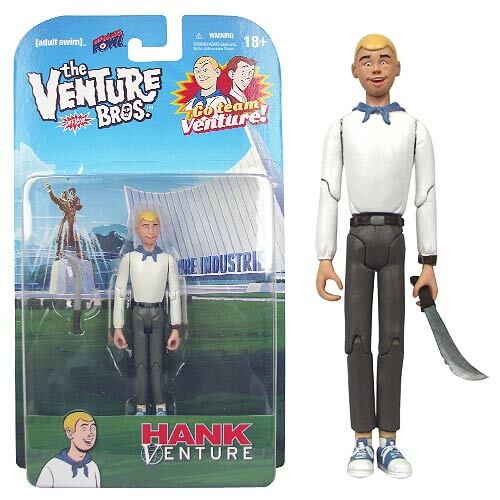 Labels: The Venture Bros., Venture Bros.